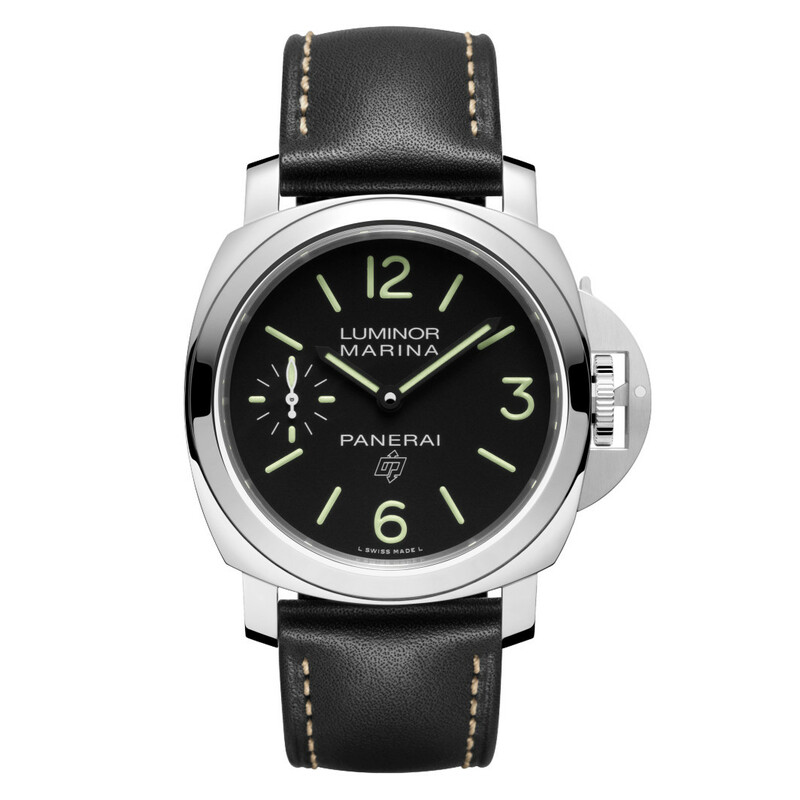 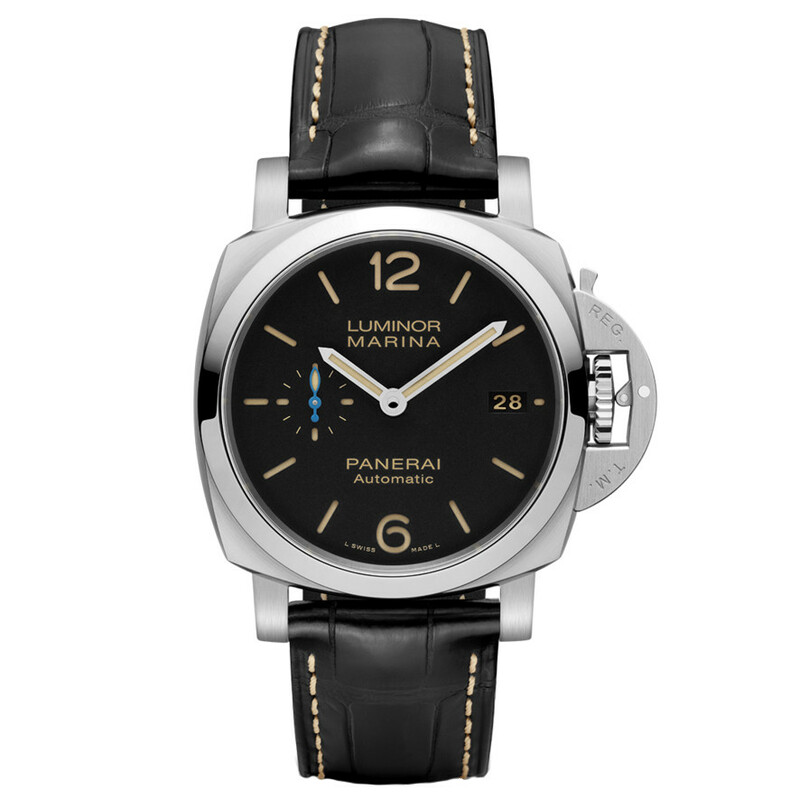 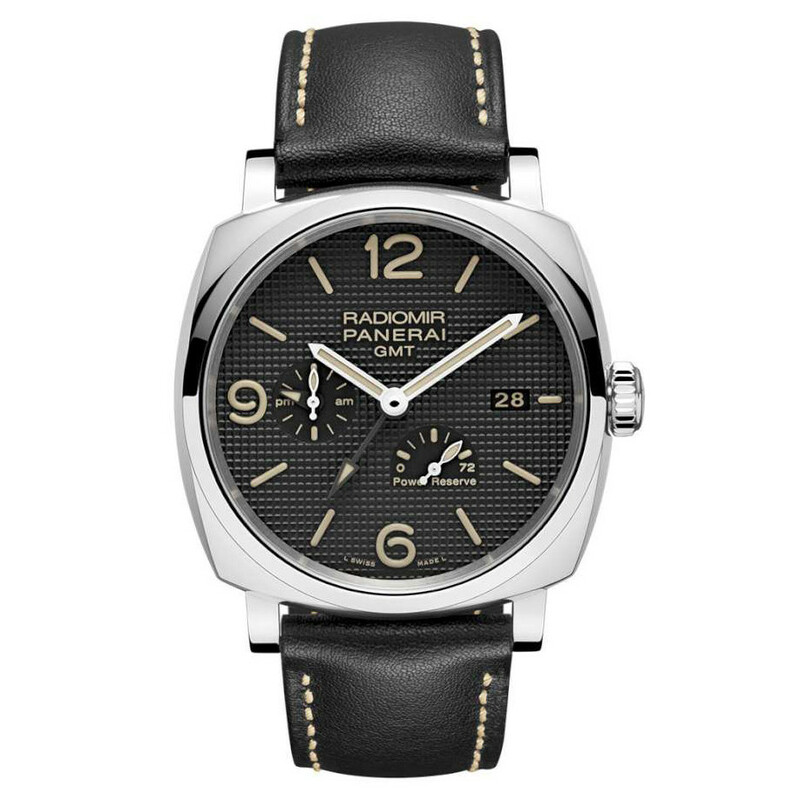 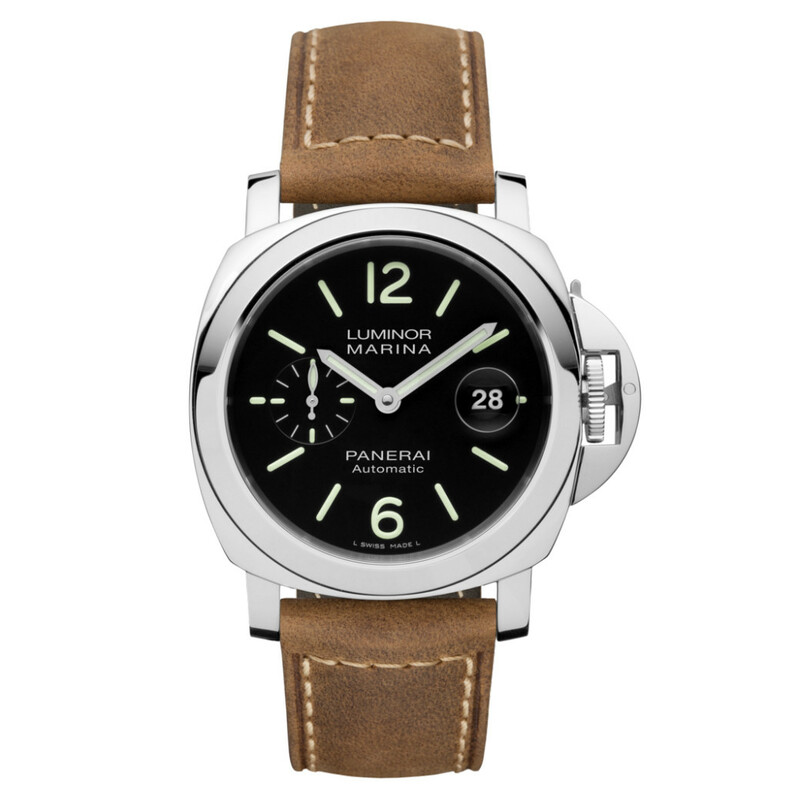 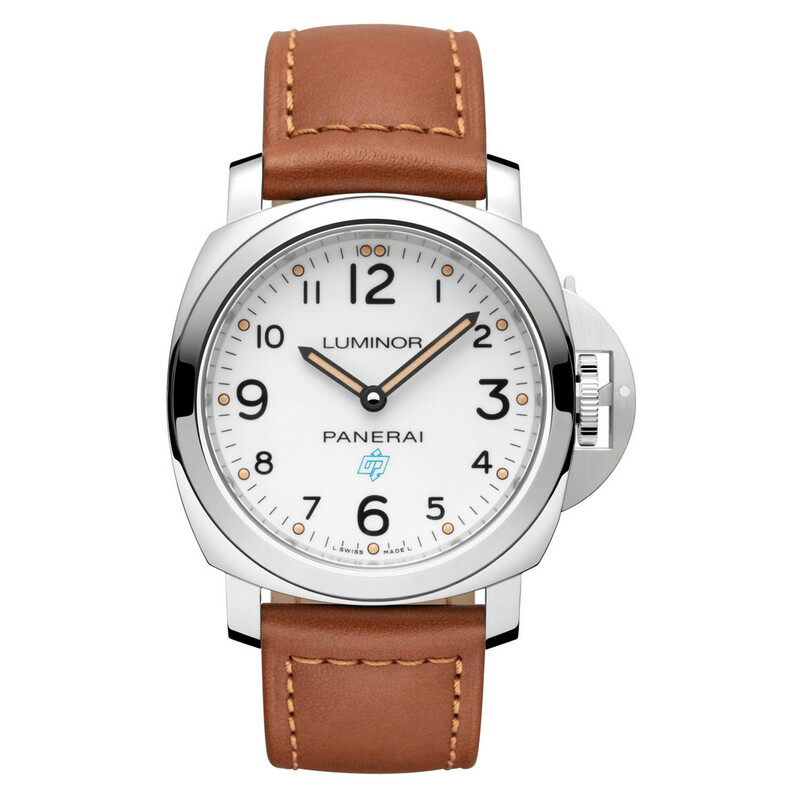 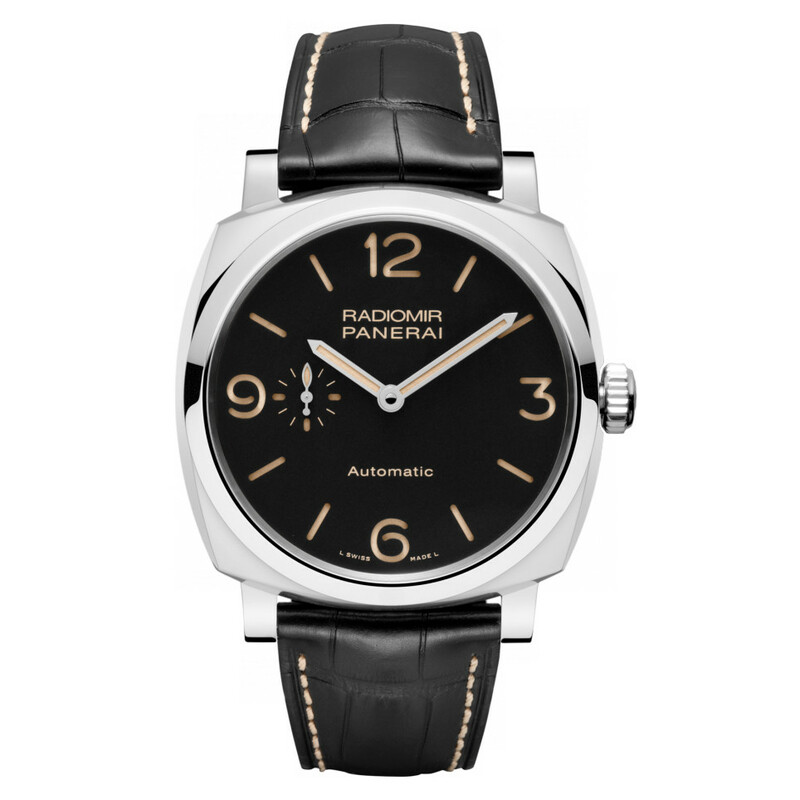 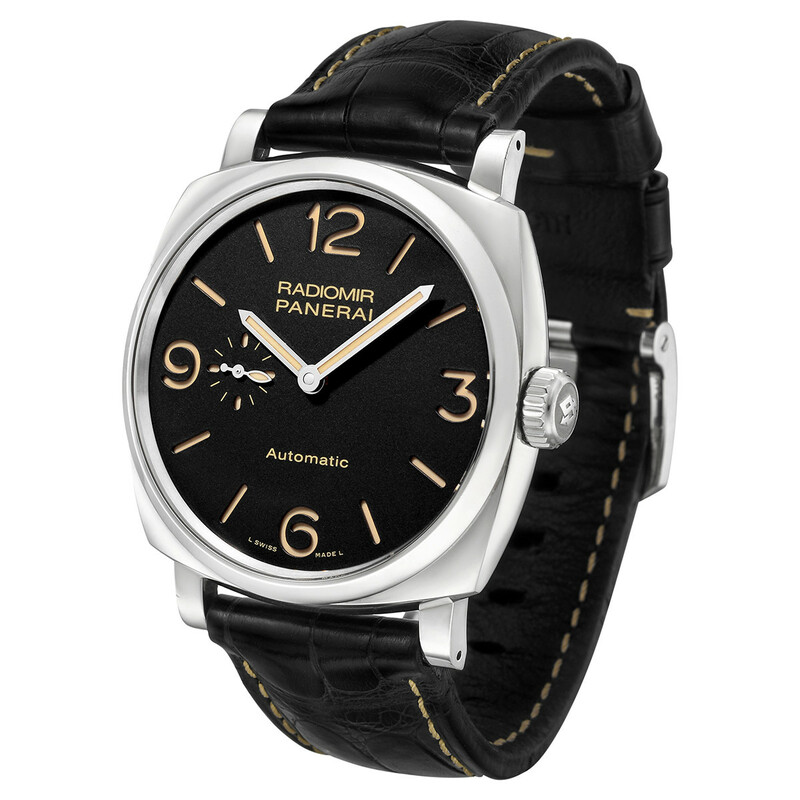 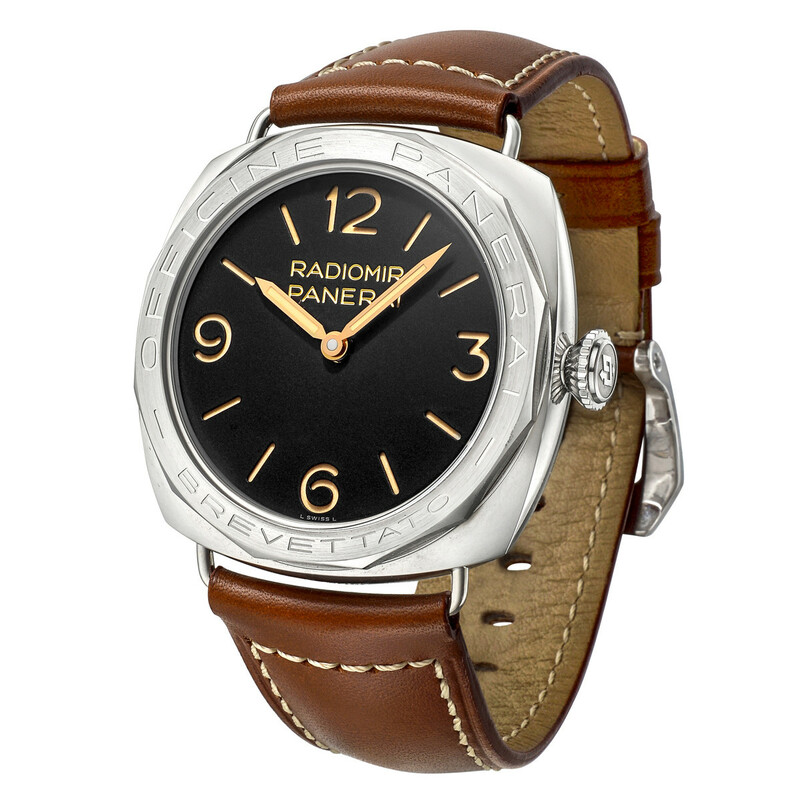 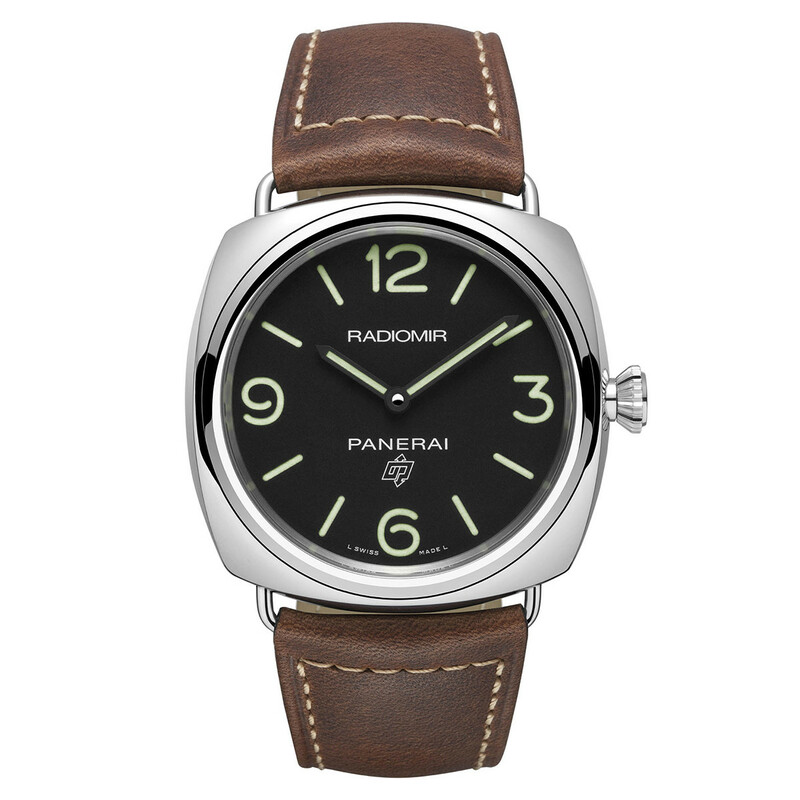 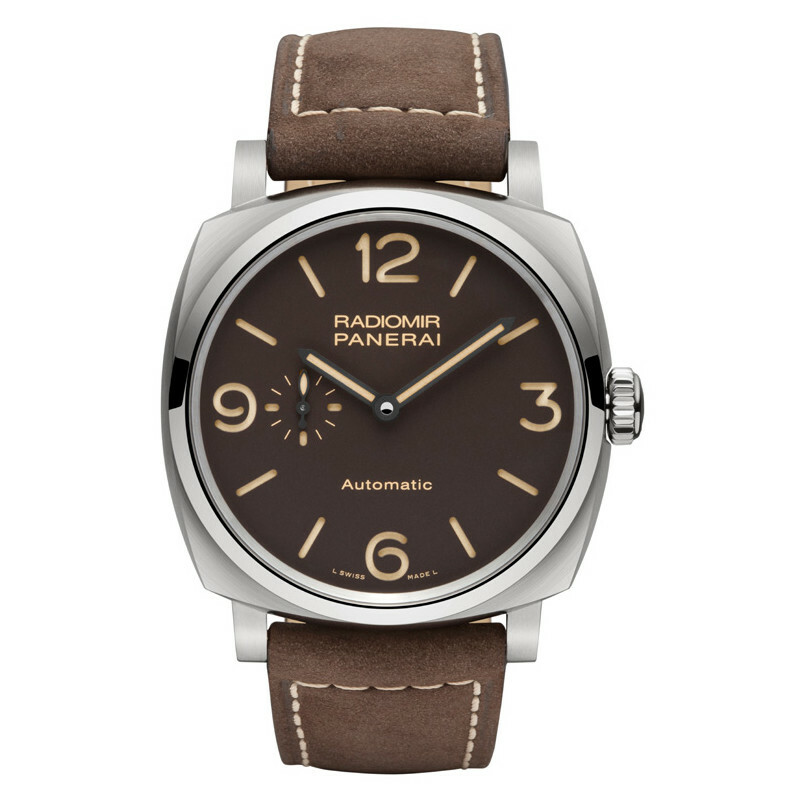 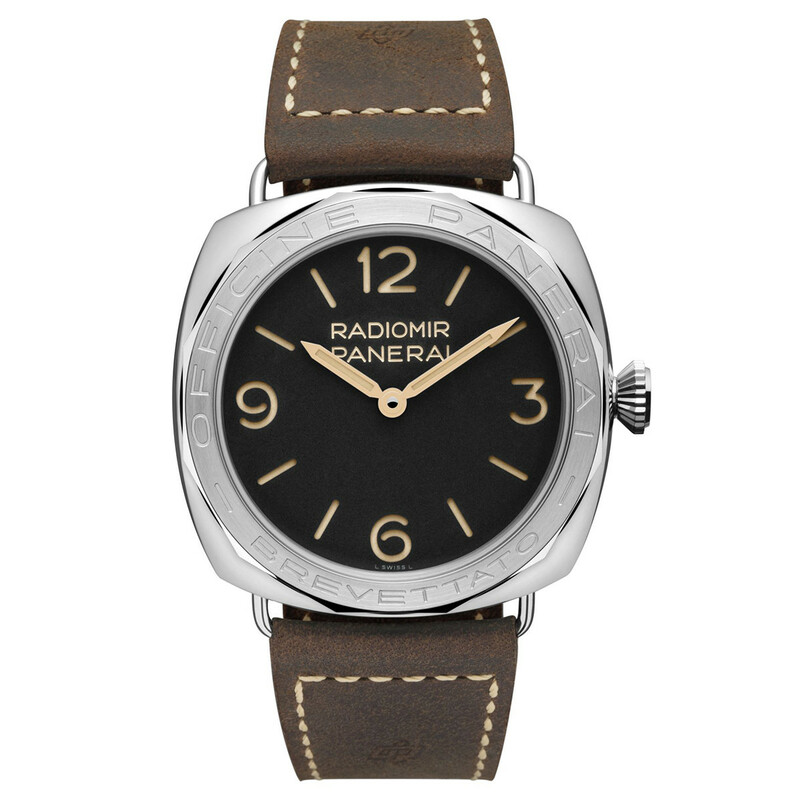 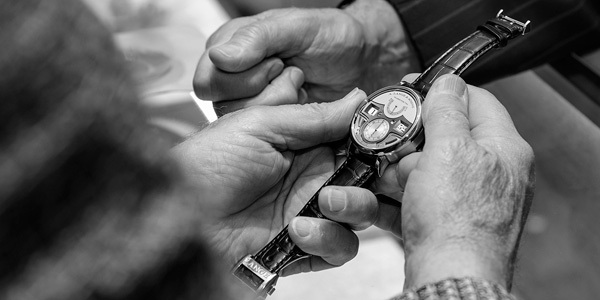 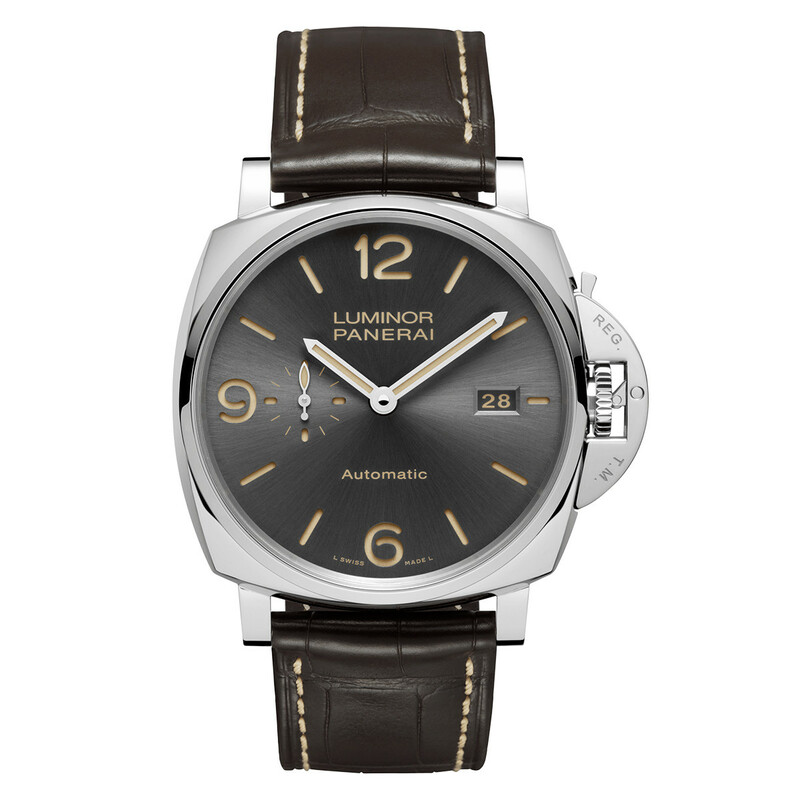 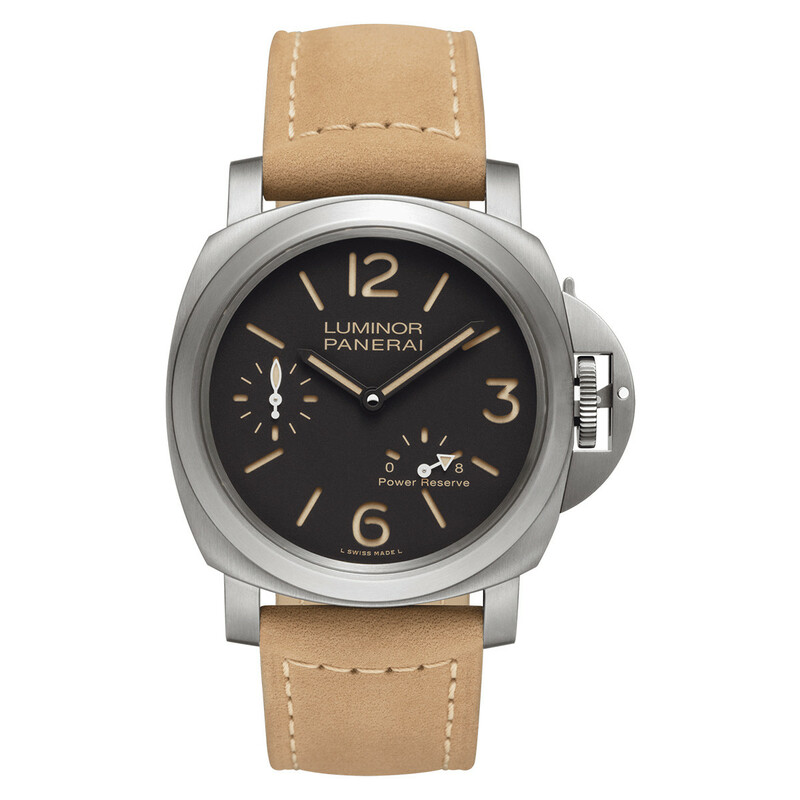 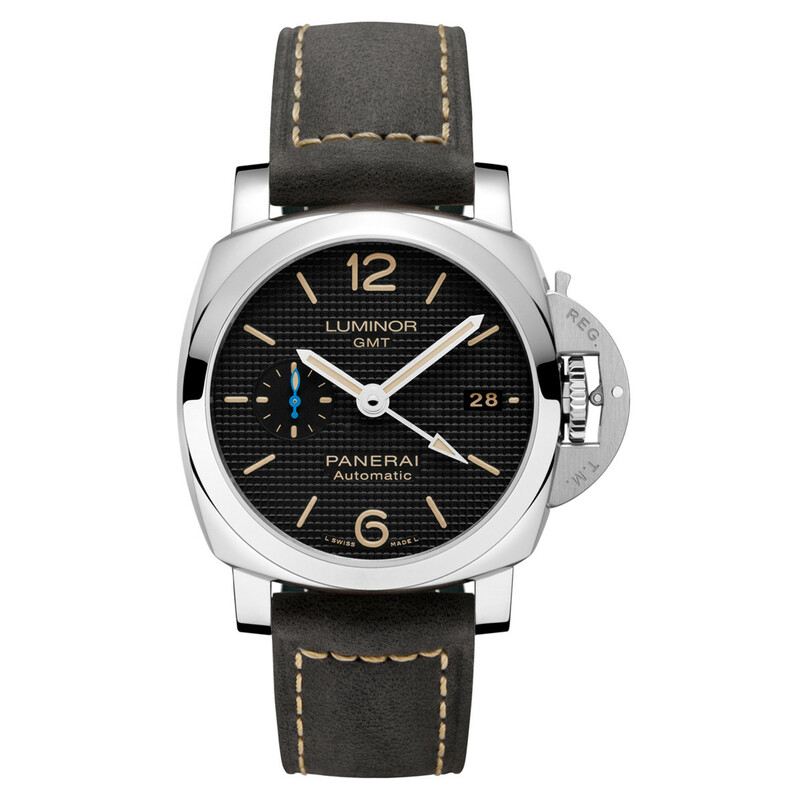 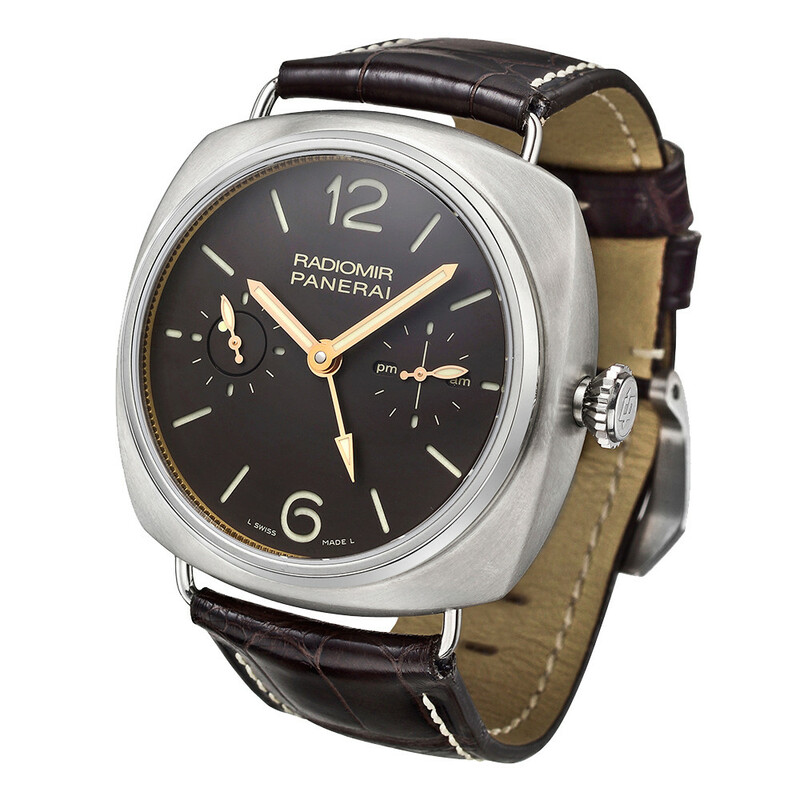 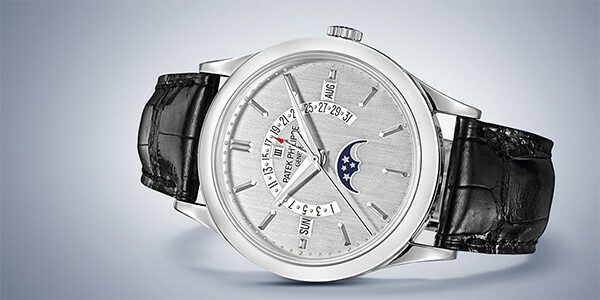 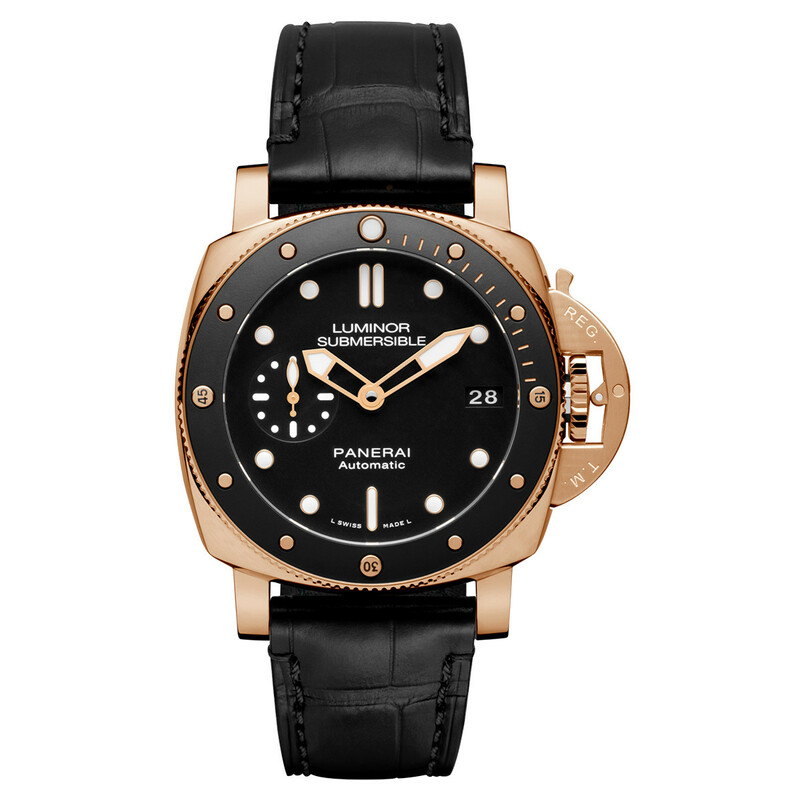 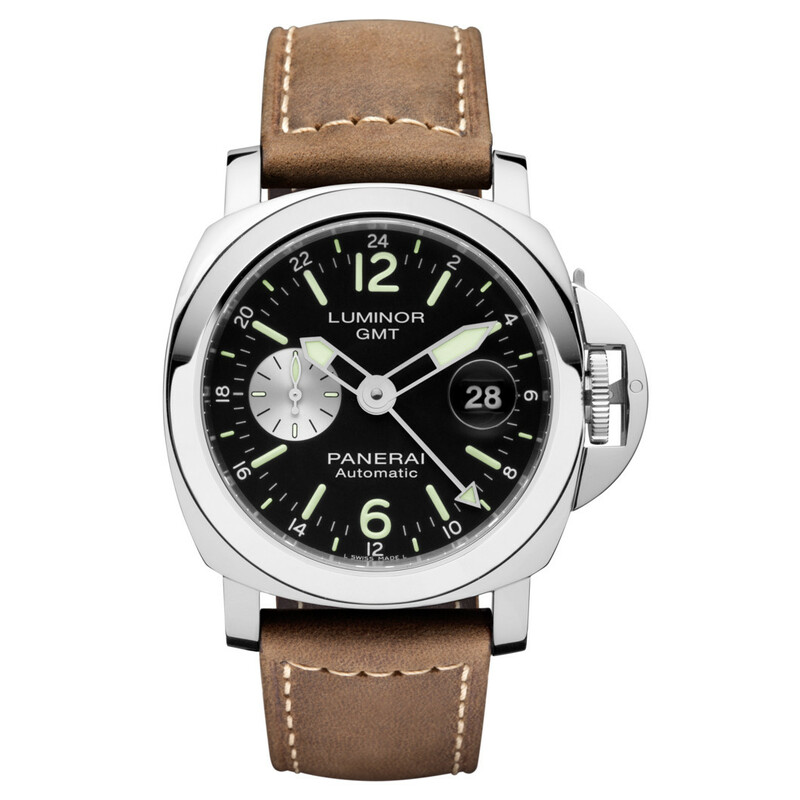 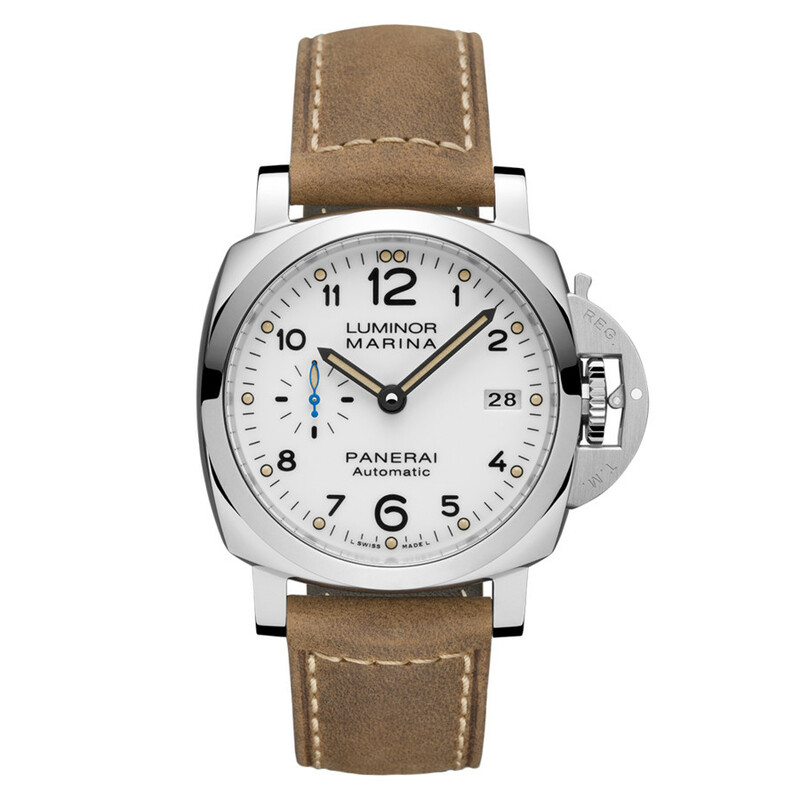 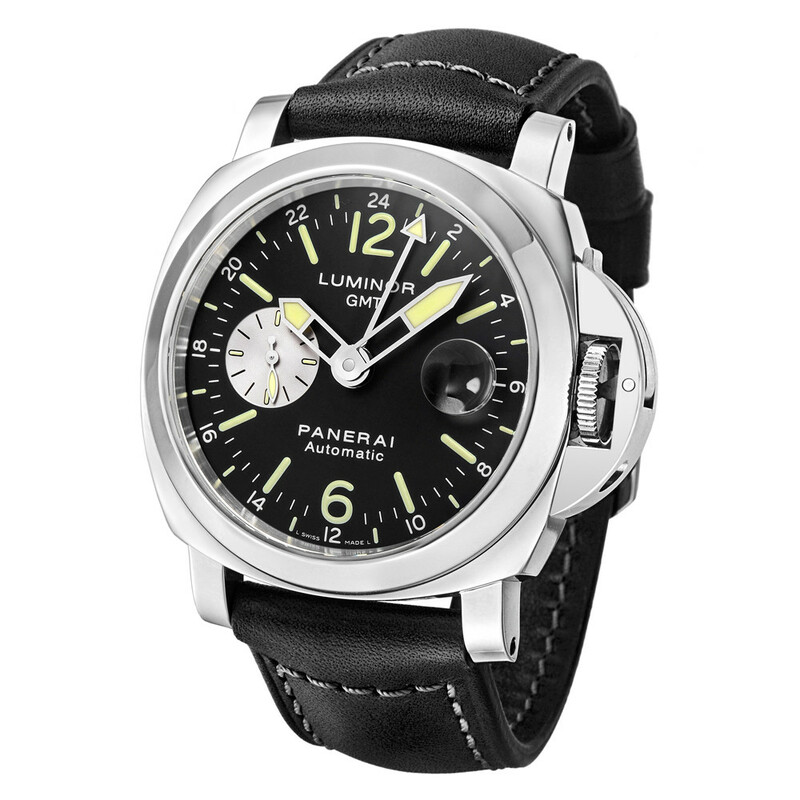 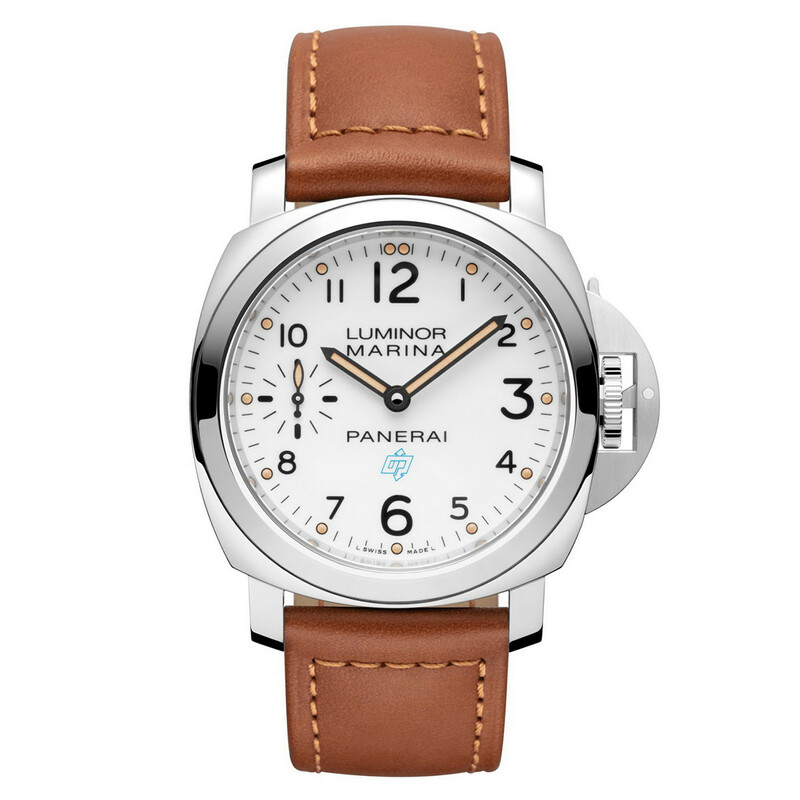 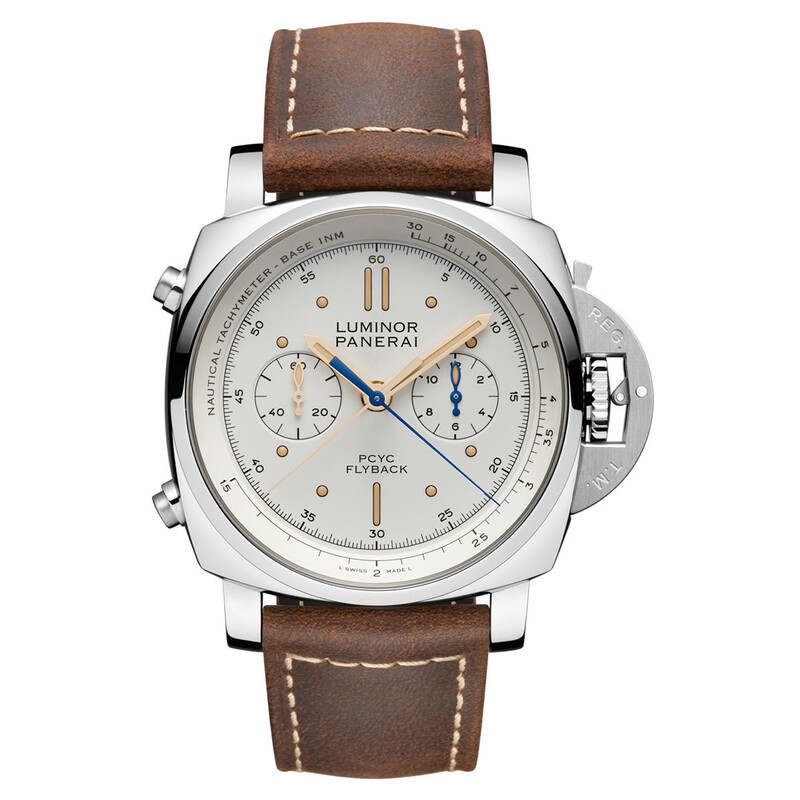 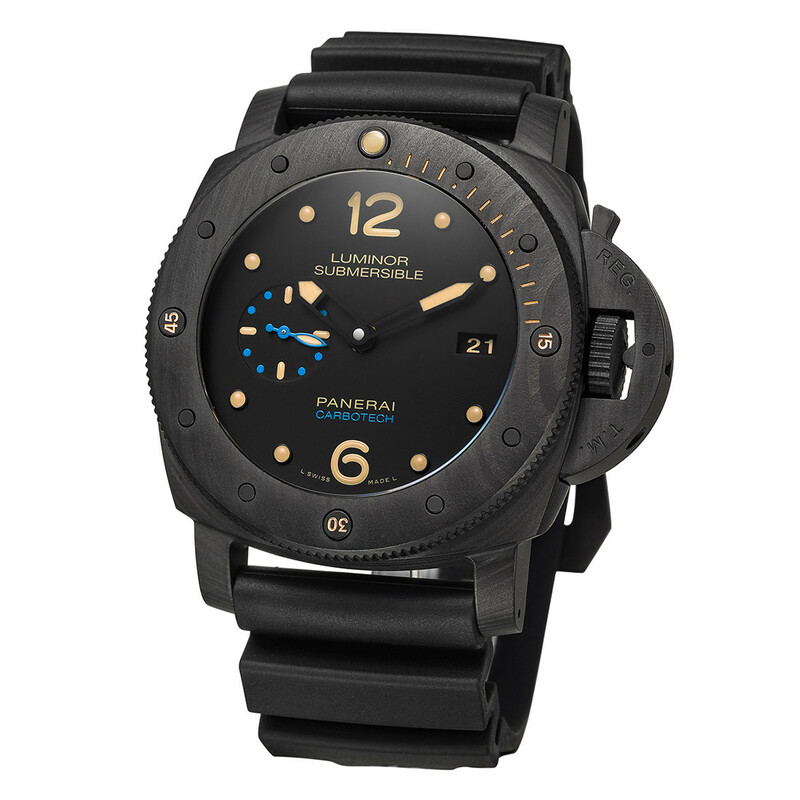 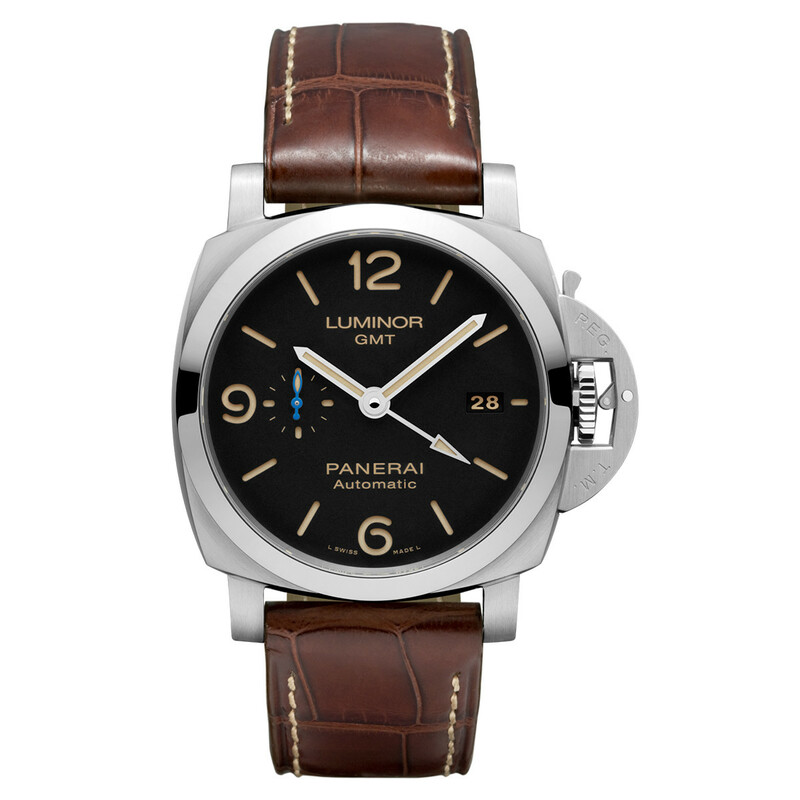 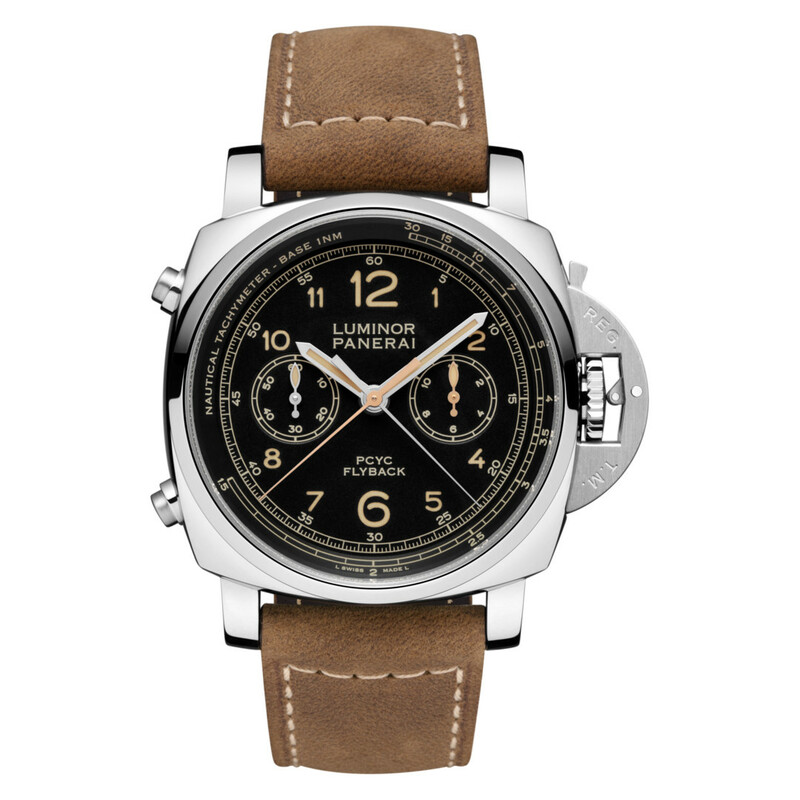 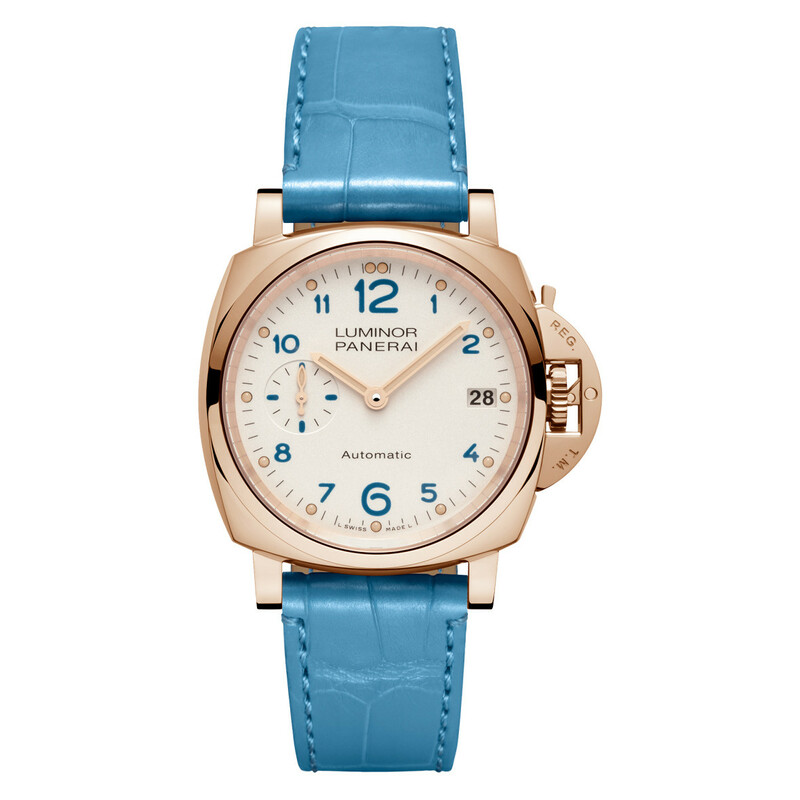 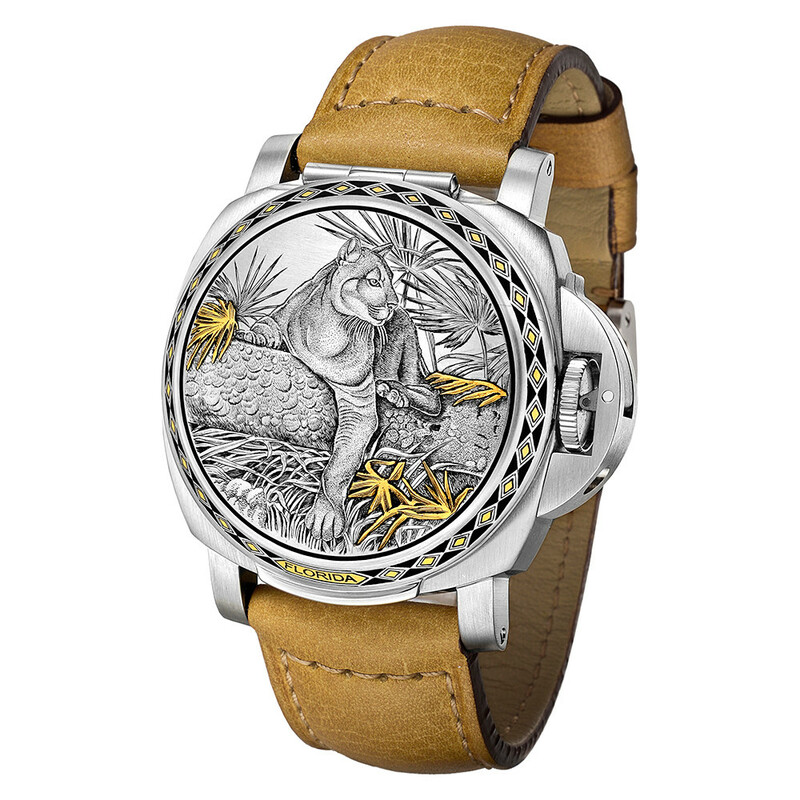 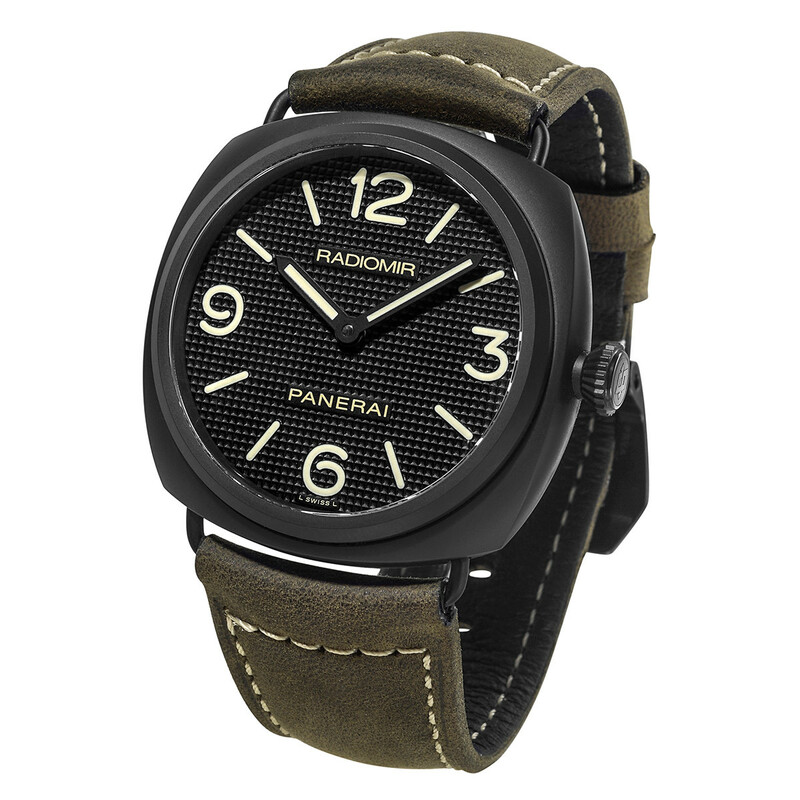 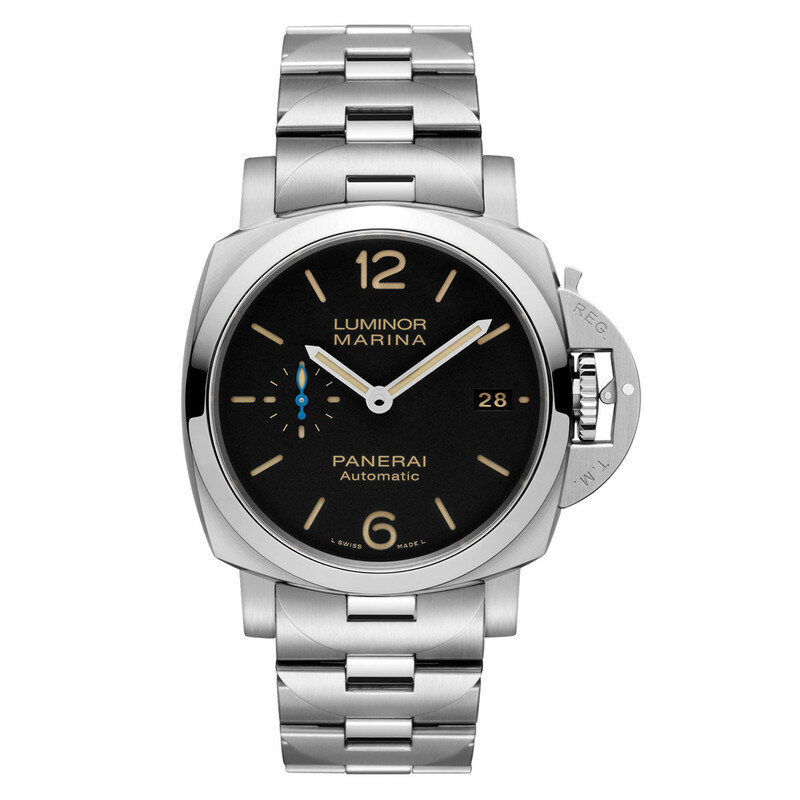 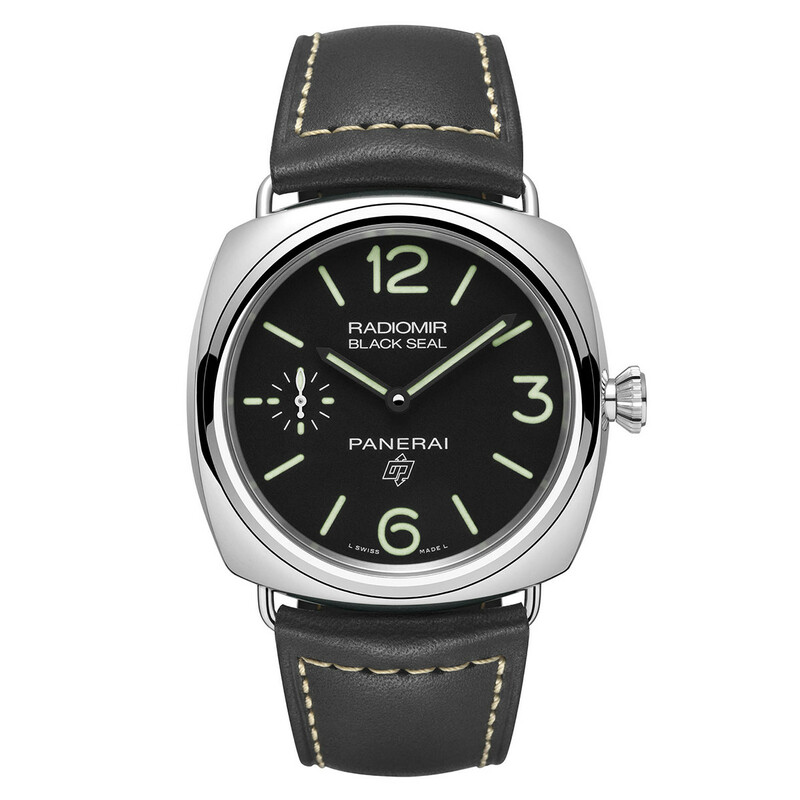 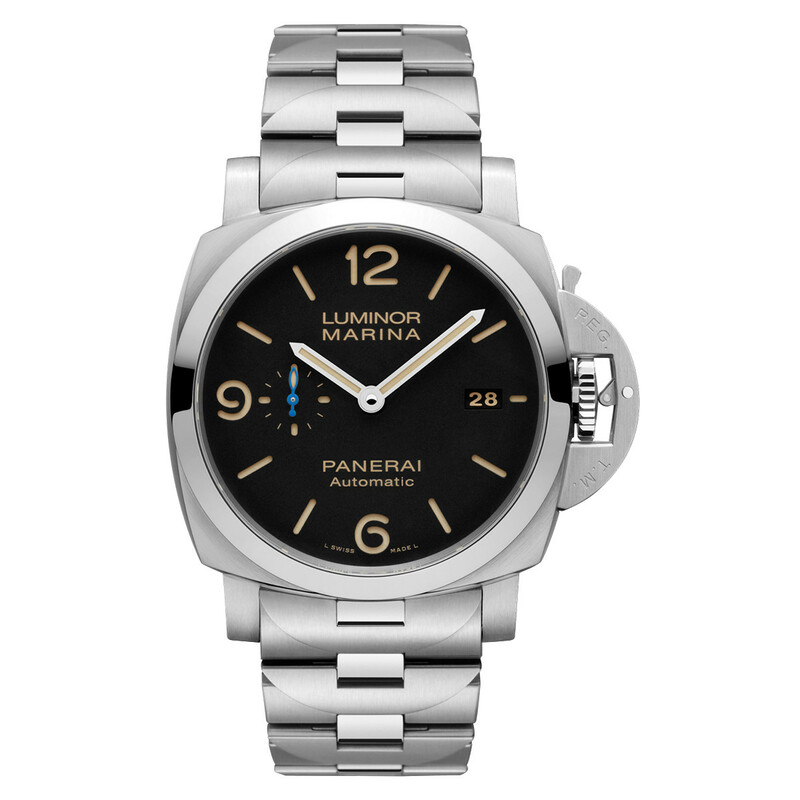 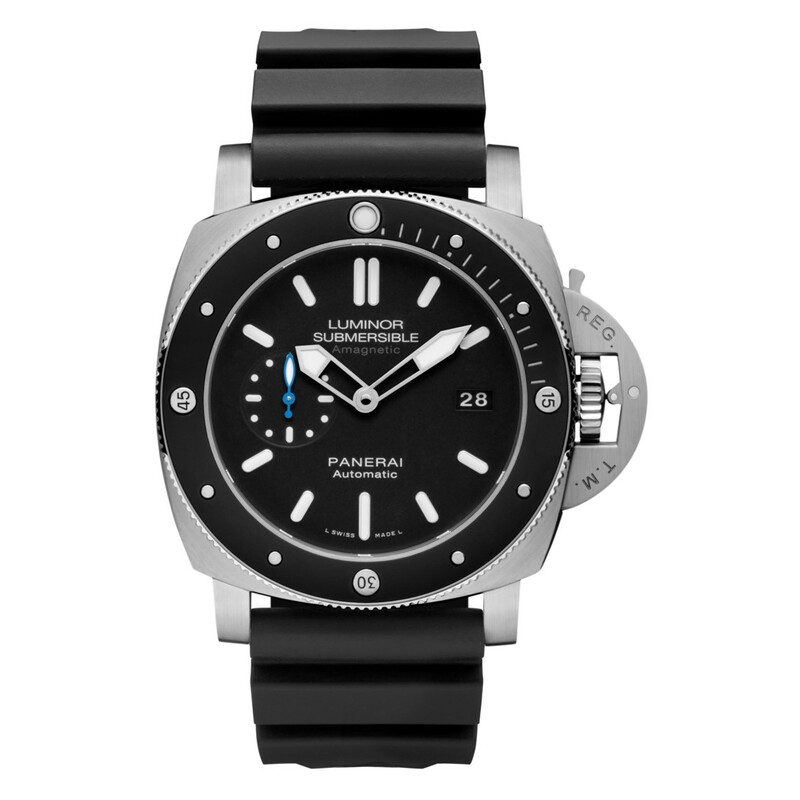 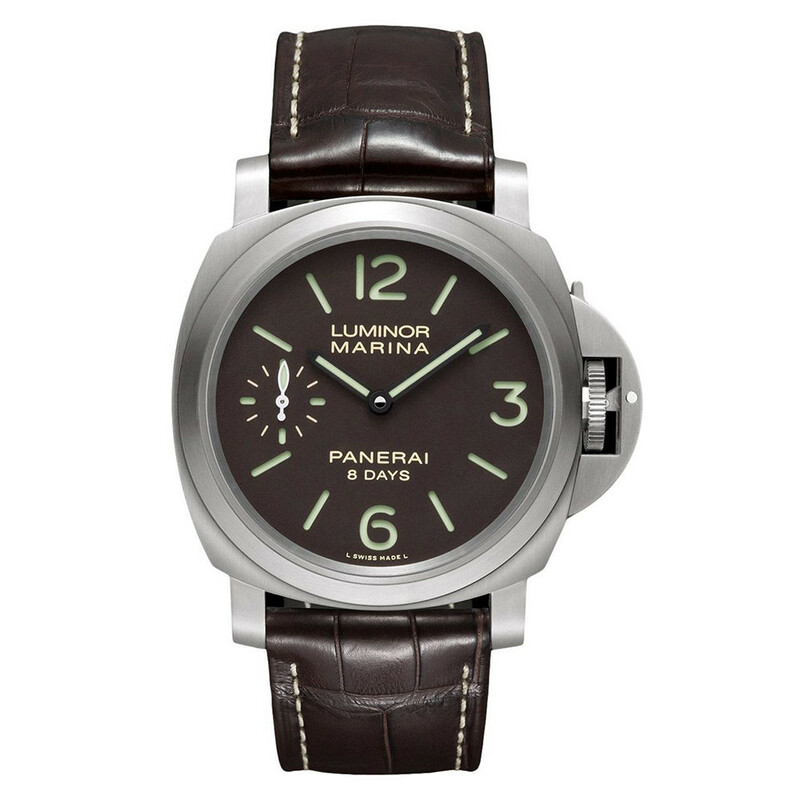 Panerai was founded in 1860 in Florence to manufacture precision nautical instruments. 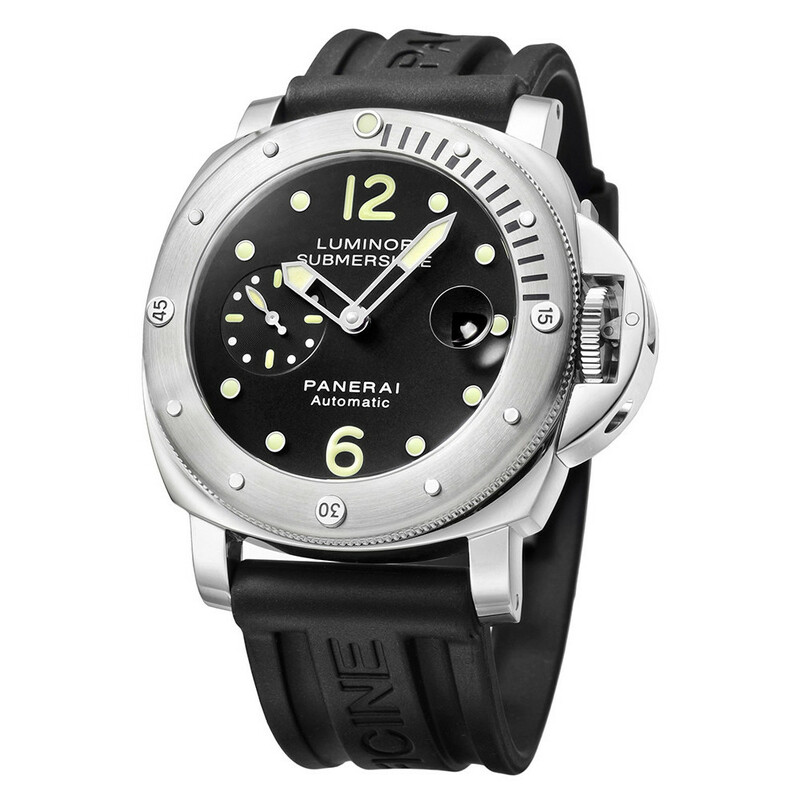 The impressive durability and legibility of Panerai's early creations prompted the Royal Italian Navy to commission a diver's watch for its frogmen commandos that could resist even the most extreme underwater pressure. 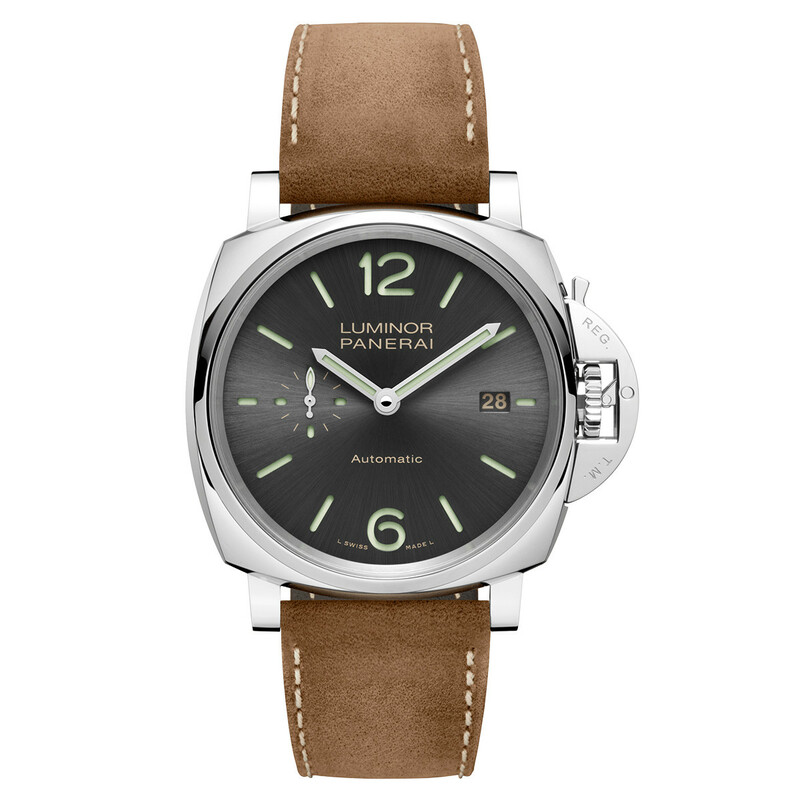 These early navy watches inspired the iconic Luminor and Radiomir collections, which are today powered by sophisticated movements from the company’s Swiss manufacture in Neuchâtel.